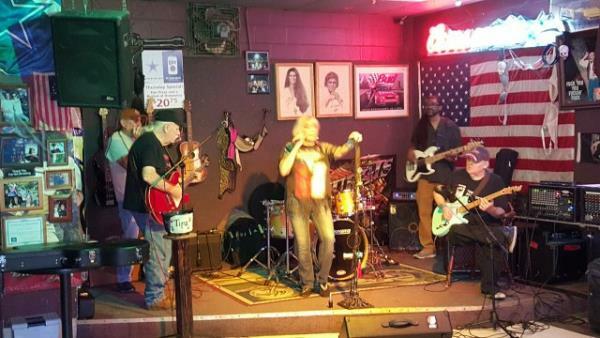 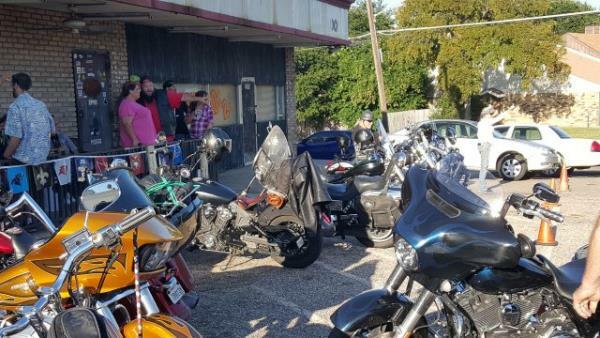 Tenn - Eliminators Chapter - Uploaded 3/19/2019 9:20:01 AM Eliminators Chapter - Uploaded 3/19/2019 9:20:01 AM View Slide Show of all Photos in this Group. 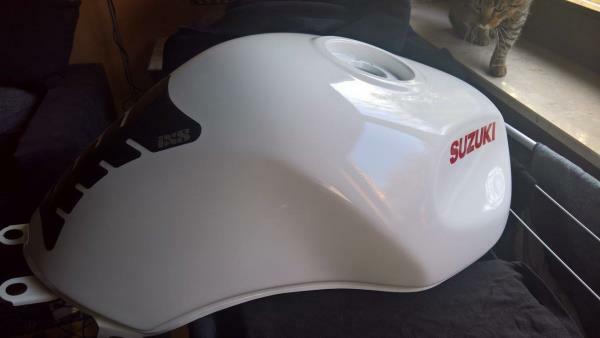 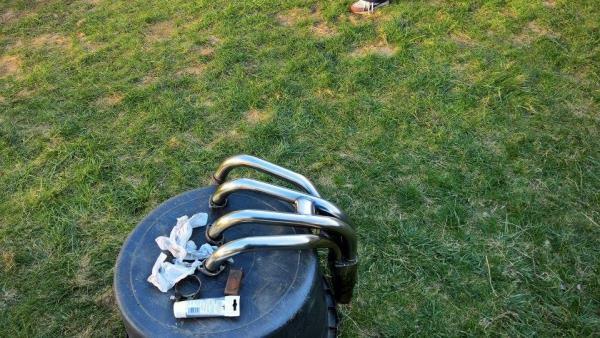 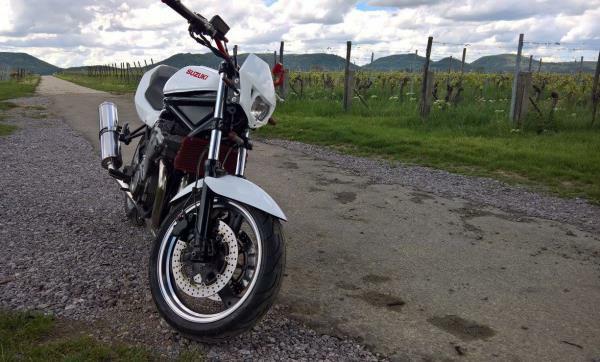 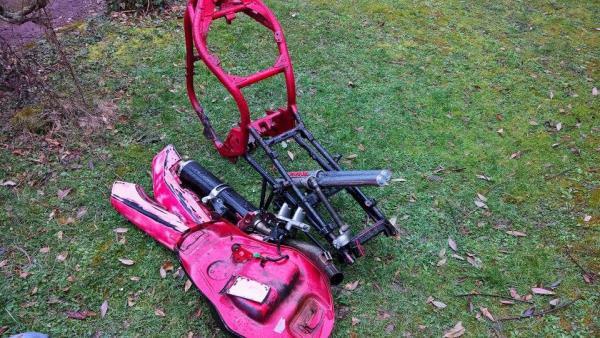 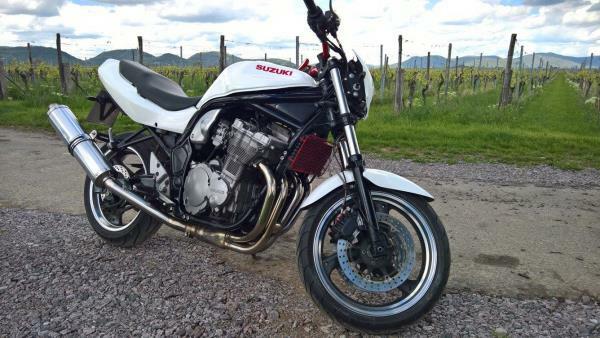 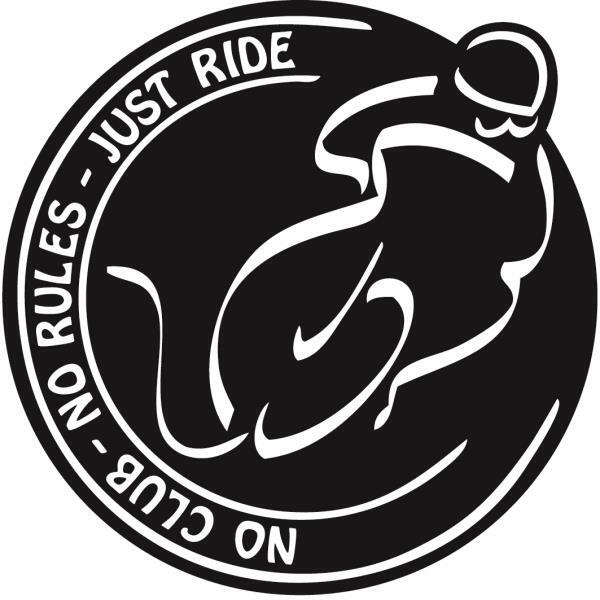 South Africa - NRR - South Africa - No Club - No Rules - Just Ride Chapter - Uploaded 3/12/2019 6:24:10 AM South Africa - No Club - No Rules - Just Ride Chapter - Uploaded 3/12/2019 6:24:10 AM View Slide Show of all Photos in this Group. 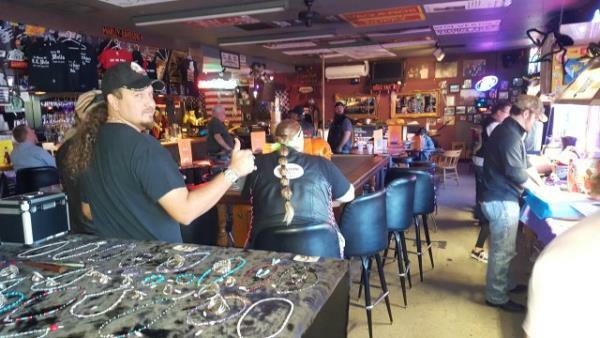 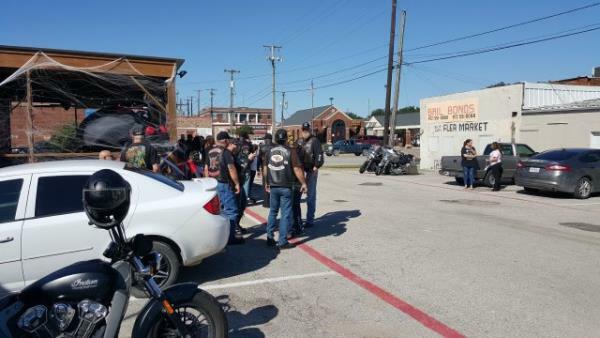 Tenn - Eliminators Chapter - Uploaded 3/10/2019 11:20:24 AM Eliminators Chapter - Uploaded 3/10/2019 11:20:24 AM View Slide Show of all Photos in this Group. 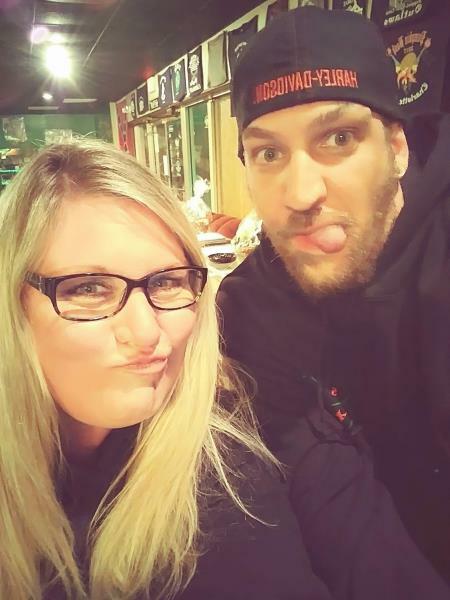 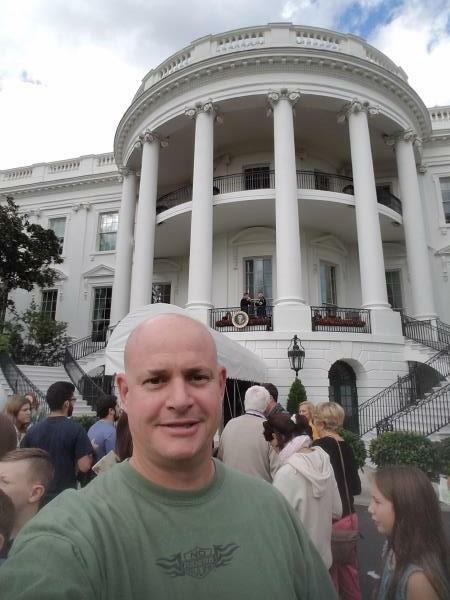 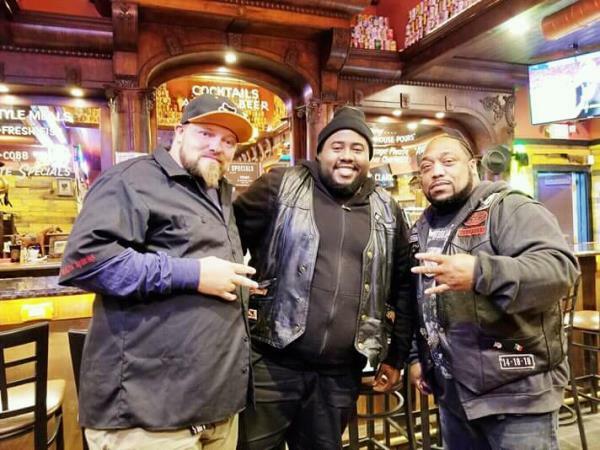 Nrr meet n greets - Wi n.r.r Chapter - Uploaded 3/3/2019 3:29:33 PM Wi n.r.r Chapter - Uploaded 3/3/2019 3:29:33 PM View Slide Show of all Photos in this Group. 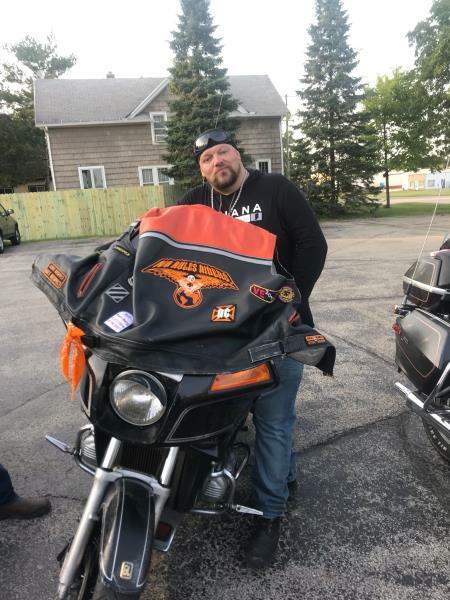 Family - Wi n.r.r Chapter - Uploaded 3/3/2019 3:22:01 PM Wi n.r.r Chapter - Uploaded 3/3/2019 3:22:01 PM View Slide Show of all Photos in this Group. 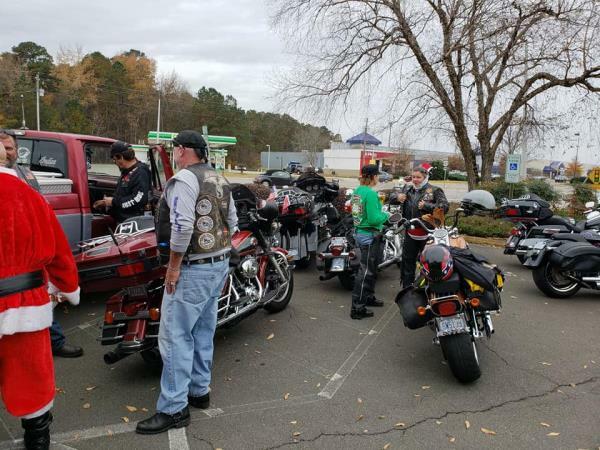 Tenn - Eliminators Chapter - Uploaded 2/28/2019 1:07:13 PM Eliminators Chapter - Uploaded 2/28/2019 1:07:13 PM View Slide Show of all Photos in this Group. 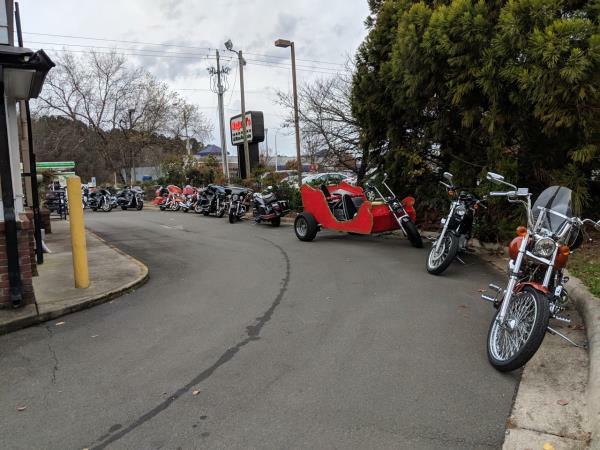 Rides - Devils keepers Chapter - Uploaded 12/16/2018 5:06:09 PM Devils keepers Chapter - Uploaded 12/16/2018 5:06:09 PM View Slide Show of all Photos in this Group. 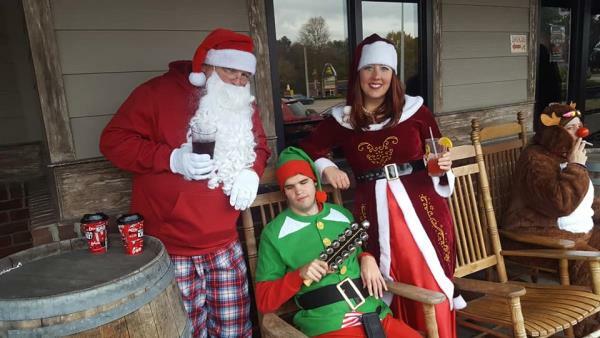 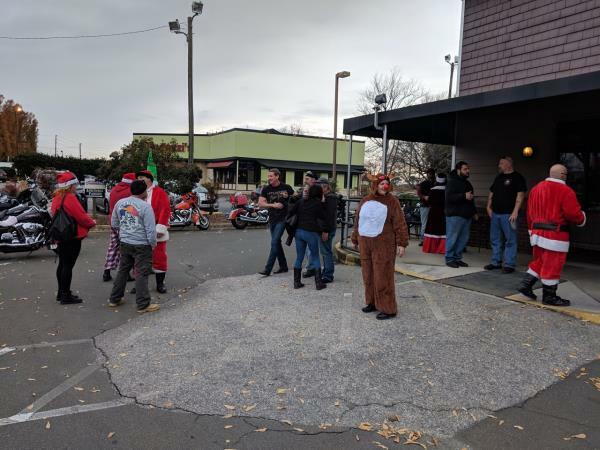 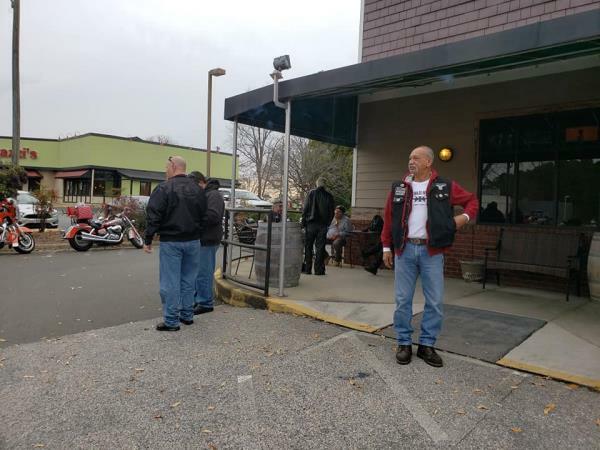 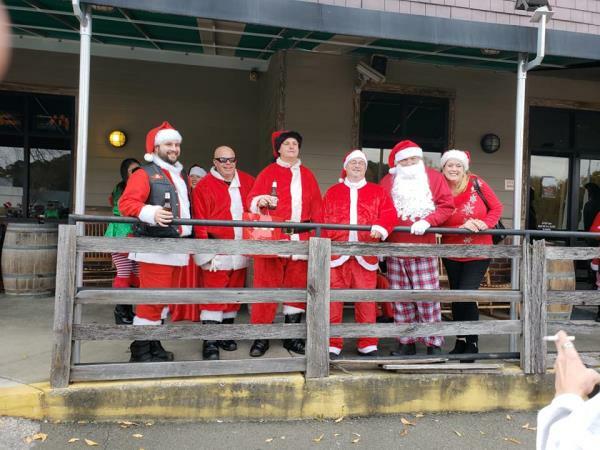 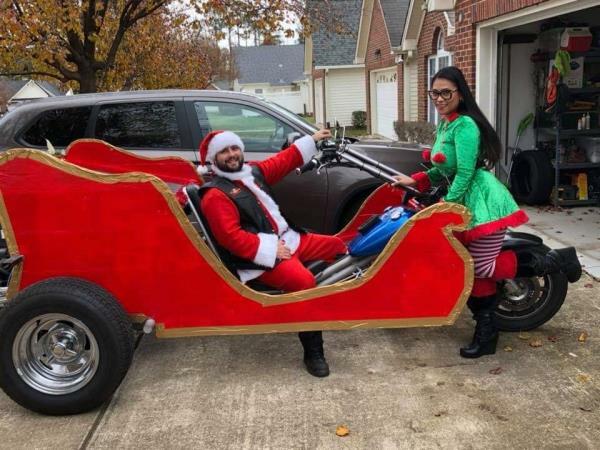 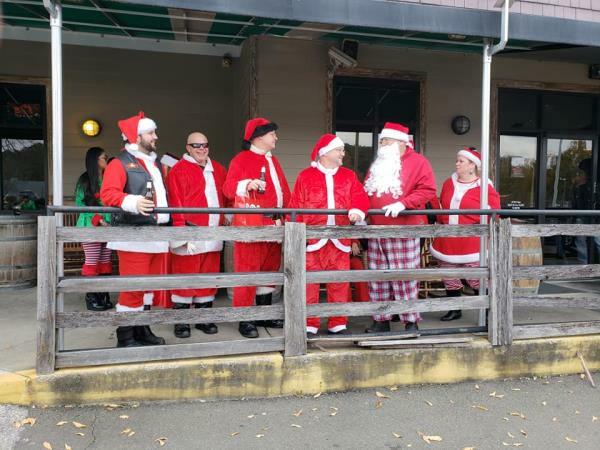 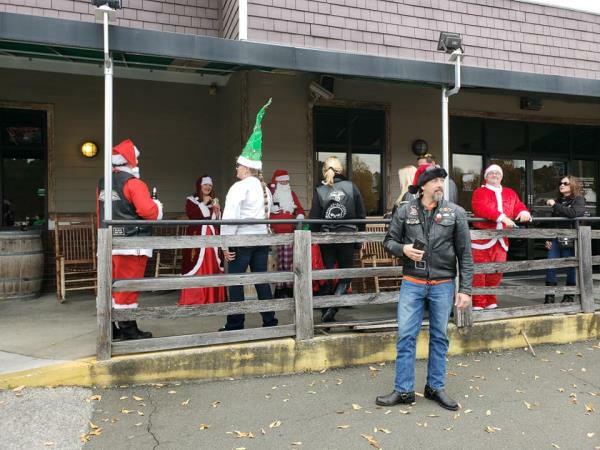 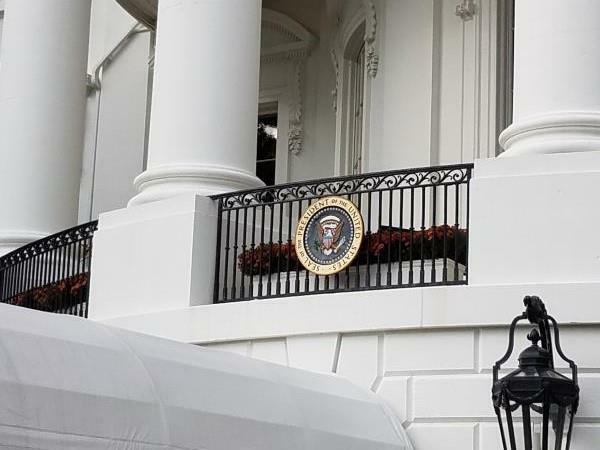 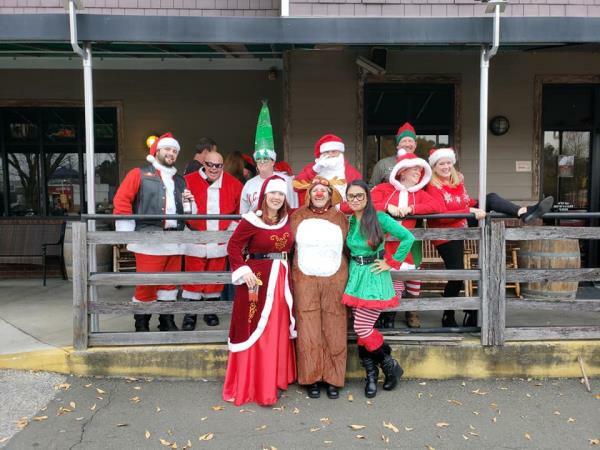 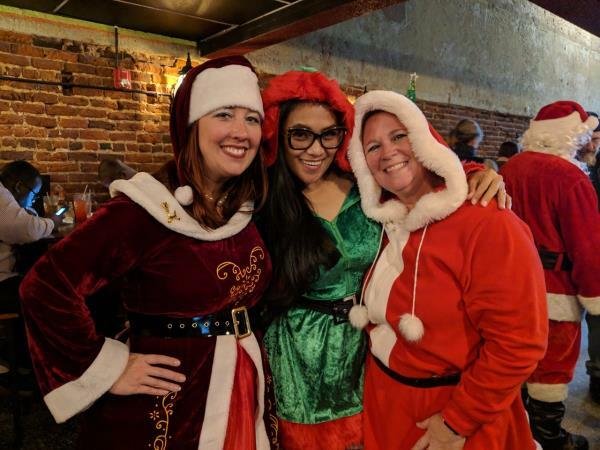 Santa Ride 2018 - Raleigh No Rules Riders Chapter - Uploaded 12/9/2018 5:43:22 PM Raleigh No Rules Riders Chapter - Uploaded 12/9/2018 5:43:22 PM View Slide Show of all Photos in this Group. 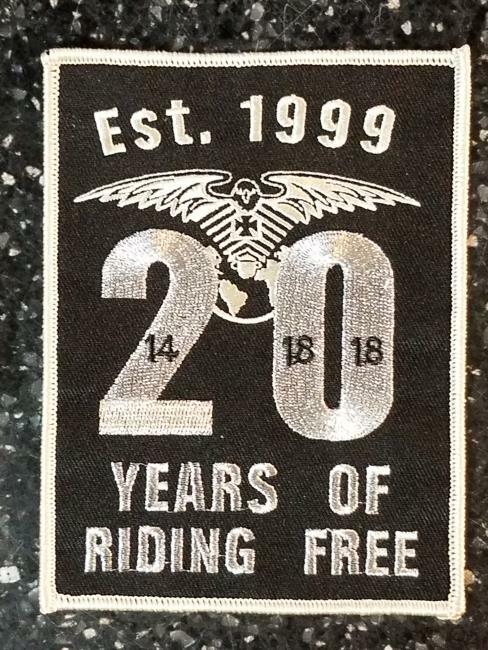 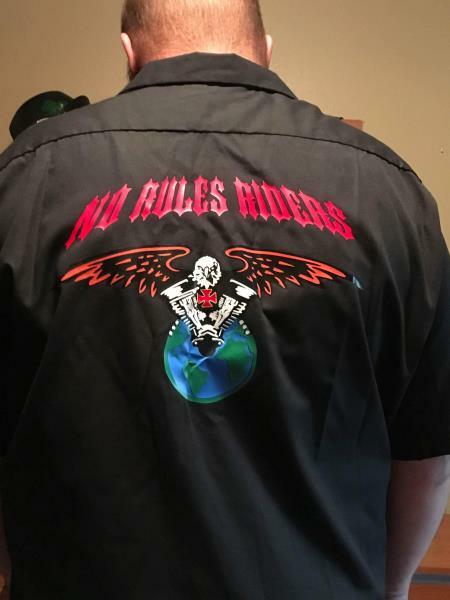 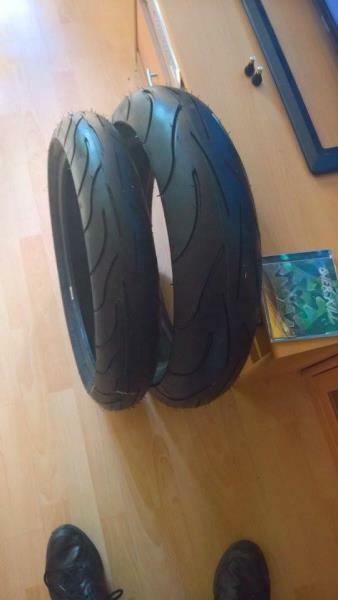 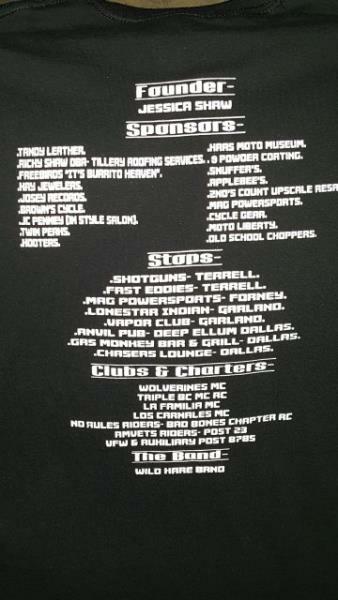 New Merchandise - World Wide No Rules Riders Chapter - Uploaded 11/26/2018 3:28:04 PM World Wide No Rules Riders Chapter - Uploaded 11/26/2018 3:28:04 PM View Slide Show of all Photos in this Group. 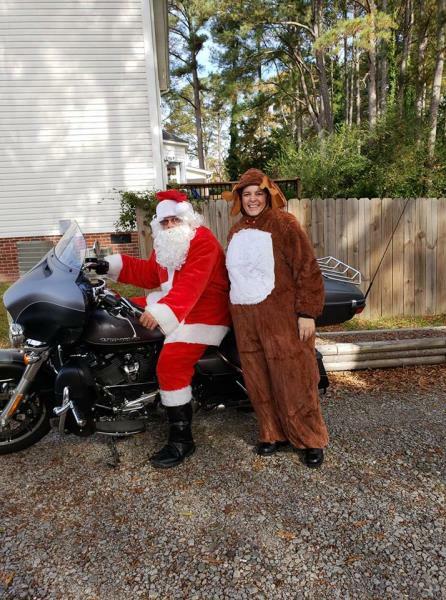 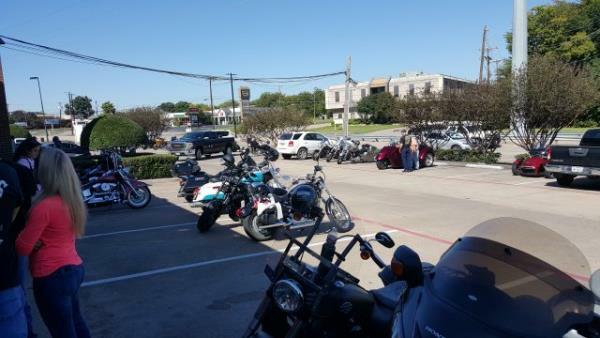 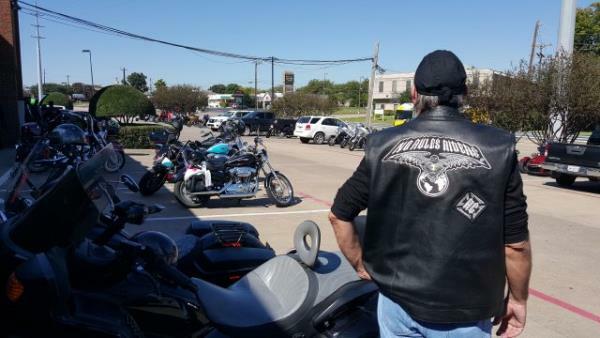 NRR & USA President - World Wide No Rules Riders Chapter - Uploaded 11/26/2018 3:25:56 PM World Wide No Rules Riders Chapter - Uploaded 11/26/2018 3:25:56 PM View Slide Show of all Photos in this Group. 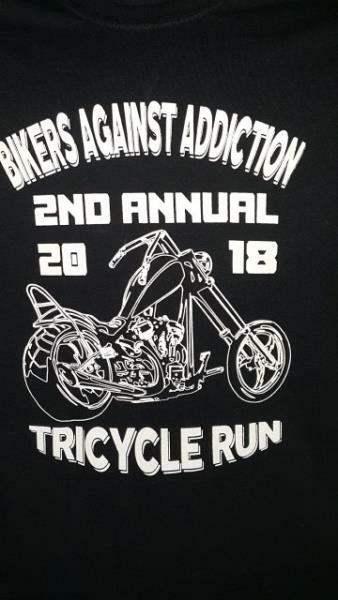 Tricycle Run 2018 - Bad Bones Chapter - Uploaded 11/19/2018 9:44:38 PM Bad Bones Chapter - Uploaded 11/19/2018 9:44:38 PM View Slide Show of all Photos in this Group. 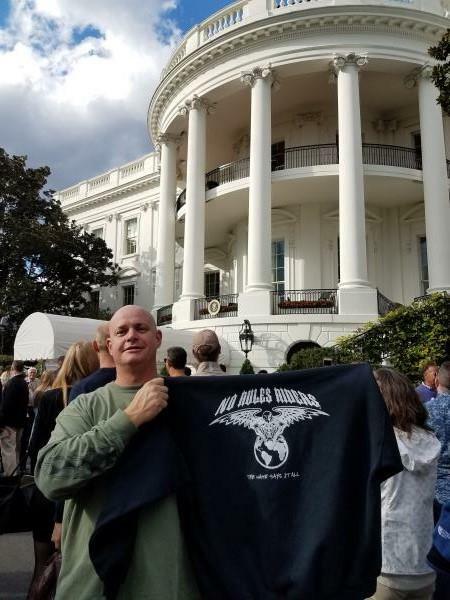 Family - Wi n.r.r Chapter - Uploaded 10/10/2018 12:24:03 PM Wi n.r.r Chapter - Uploaded 10/10/2018 12:24:03 PM View Slide Show of all Photos in this Group. 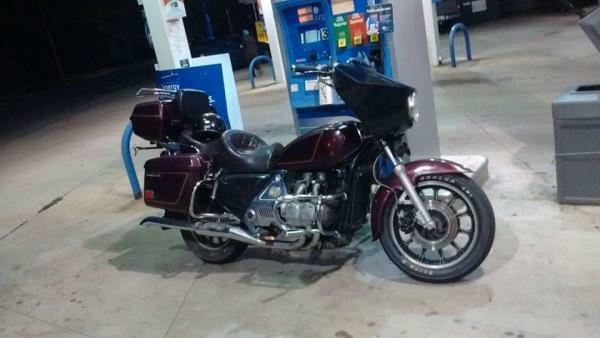 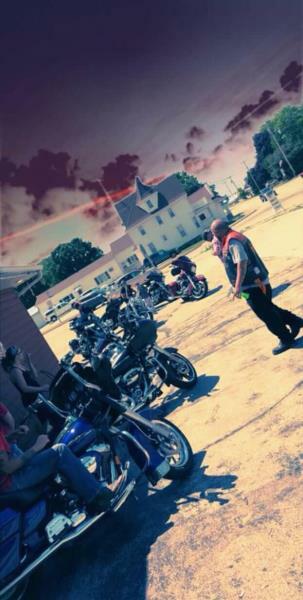 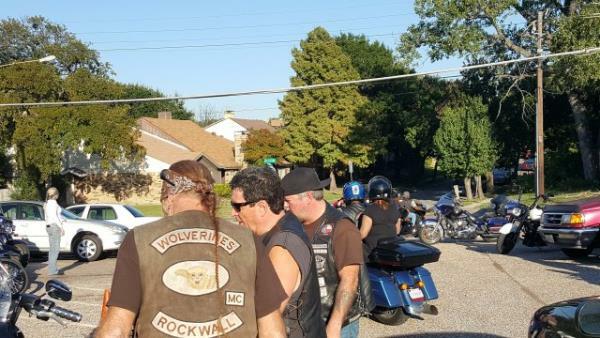 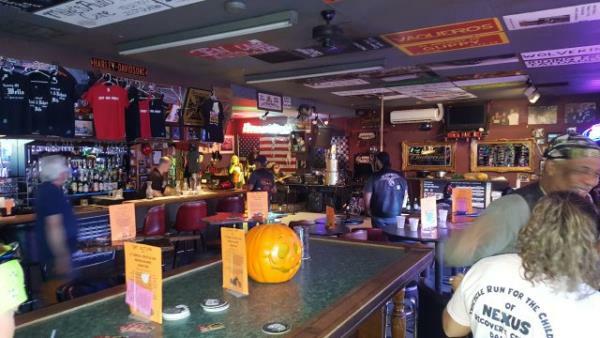 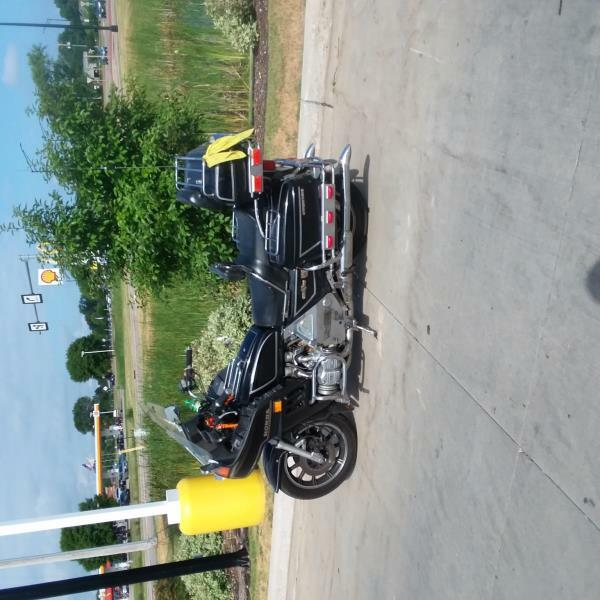 Rides - Wi n.r.r Chapter - Uploaded 10/10/2018 12:21:24 PM Wi n.r.r Chapter - Uploaded 10/10/2018 12:21:24 PM View Slide Show of all Photos in this Group. 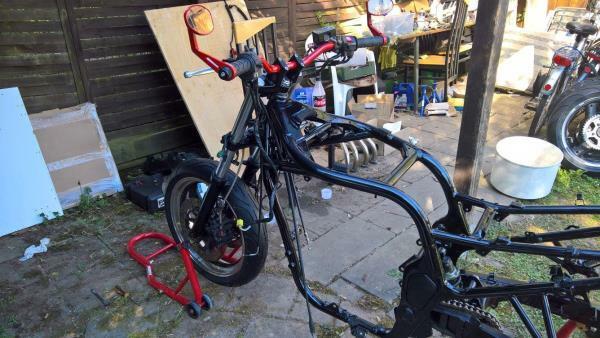 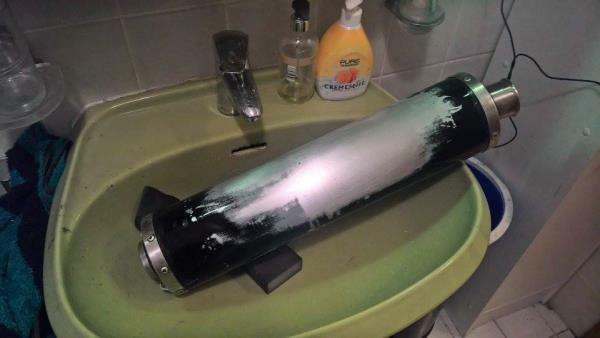 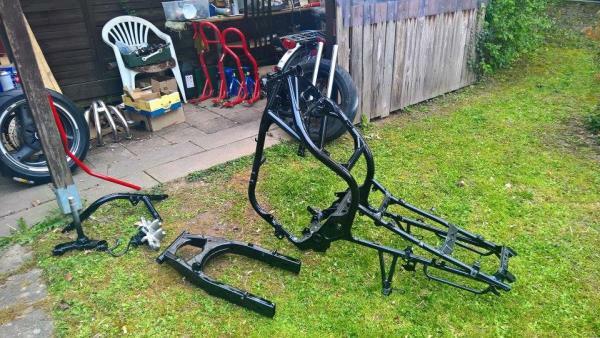 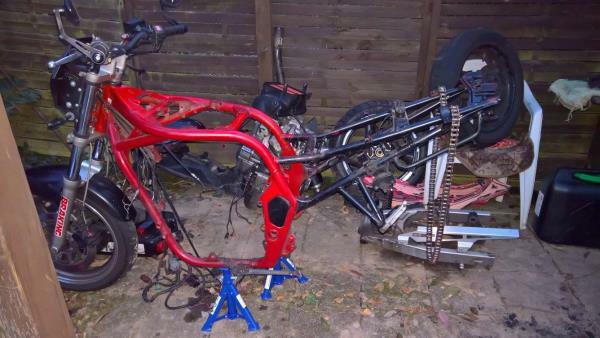 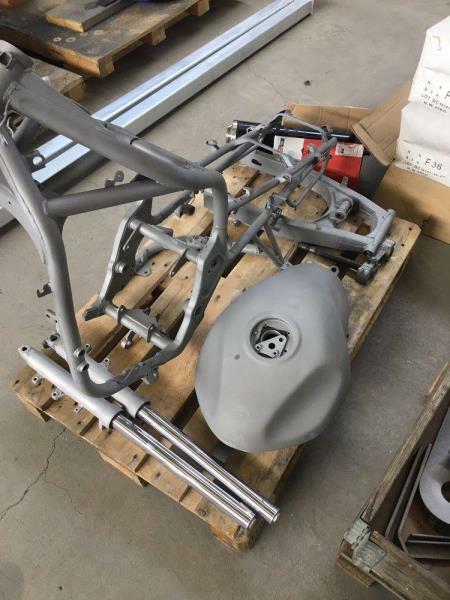 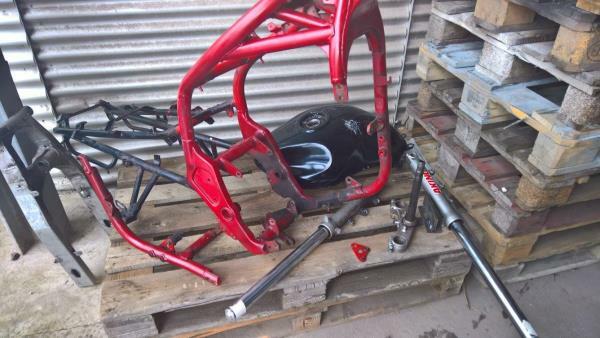 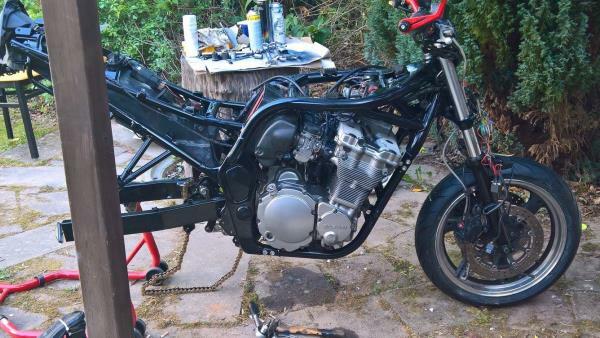 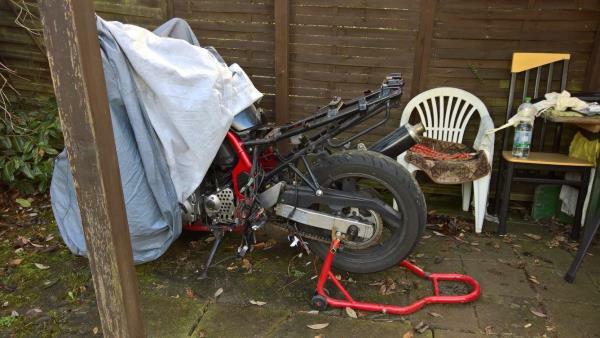 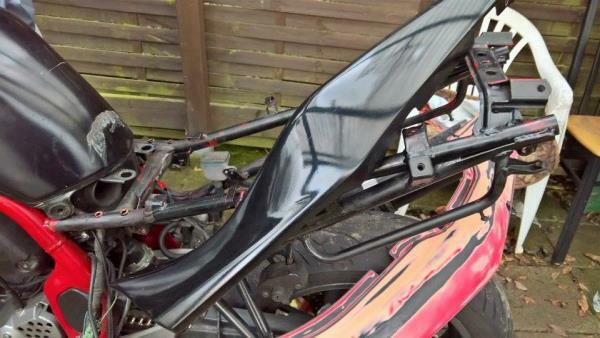 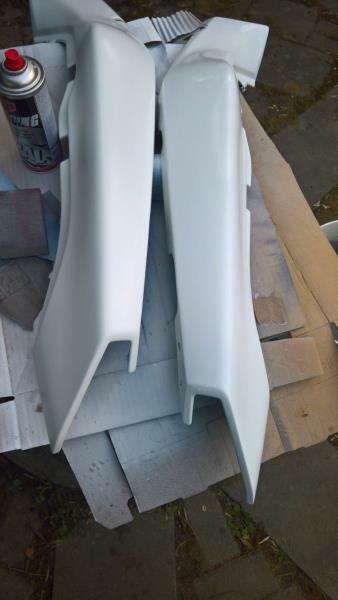 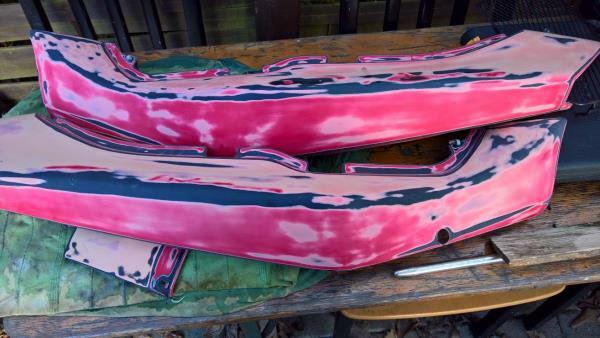 Evohls Bandit - Bike Building Chapter - Uploaded 10/7/2018 6:44:01 AM Bike Building Chapter - Uploaded 10/7/2018 6:44:01 AM View Slide Show of all Photos in this Group.